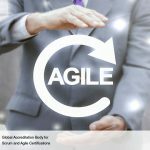 Scrum as a framework for implementing Agile is highly flexible and can be tailored to suit the requirements of any project. It is best suited for projects where the scope is not fixed and a lot of changes are expected. 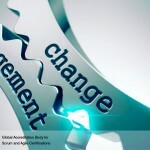 Having said that, Scrum framework can be used to deliver any type of project. When one is working on a project where the scope is changing rapidly and new requirements are emerging every other day, Scrum’s iterative and incremental model of development permits modifications to be made to the project system rapidly and responsively. 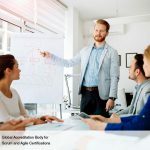 When there is no consensus on a particular project management approach, the team can adopt Scrum, because its combination of some of the best and most pliable project management principles will help everyone be comfortable. 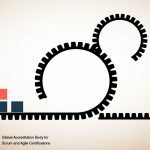 When there is marked ambiguity and indecisiveness on how to get software developed per industry requirements, the increased productivity and decreased risk rate that comes with Scrum makes it the logical choice. 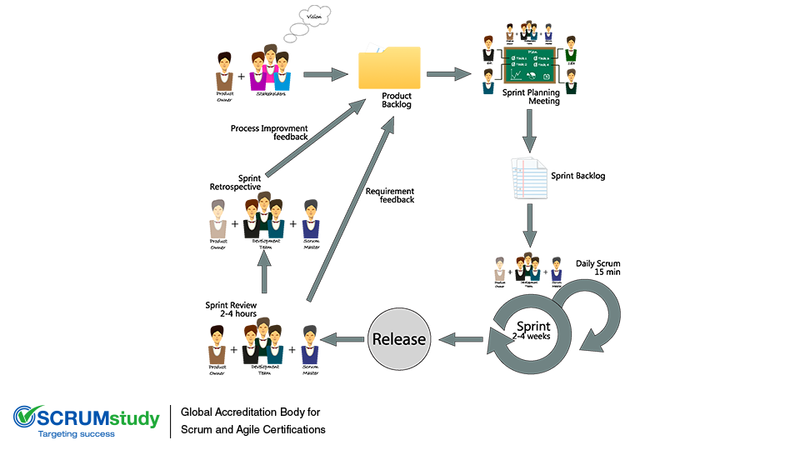 It can certainly be said that Scrum is an ideal project delivery framework for software development projects. 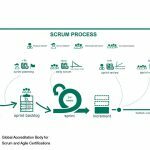 Historically, Scrum gained the most popularity in the software domain but with time it has been adopted in most industries.